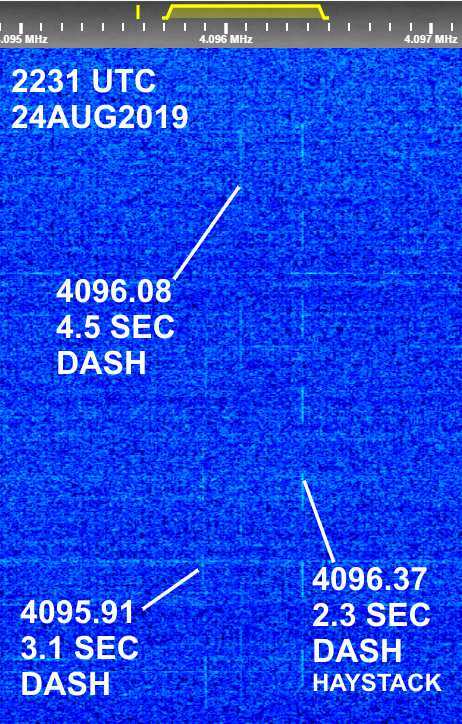 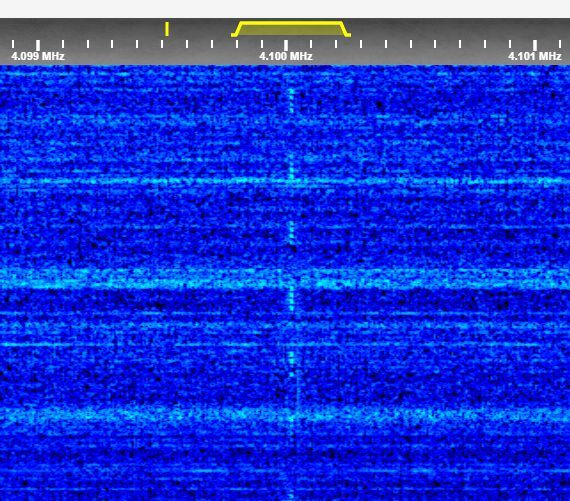 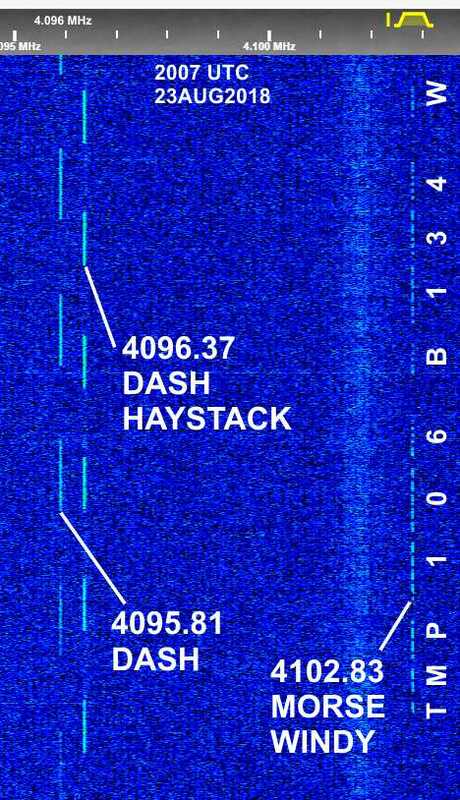 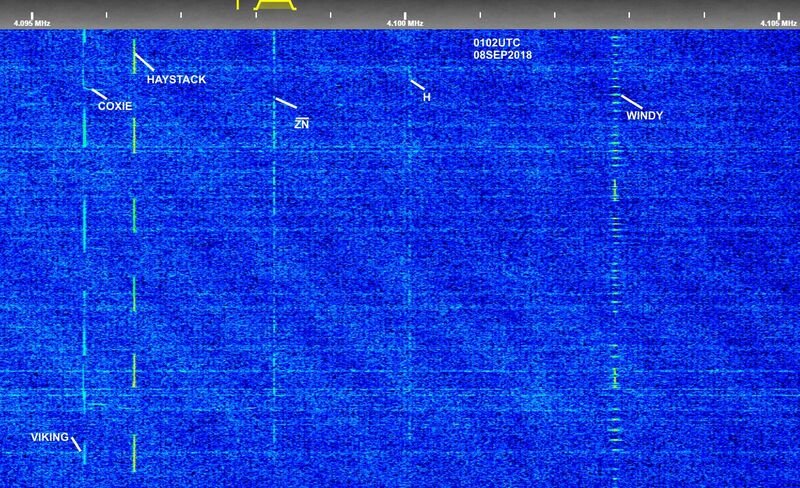 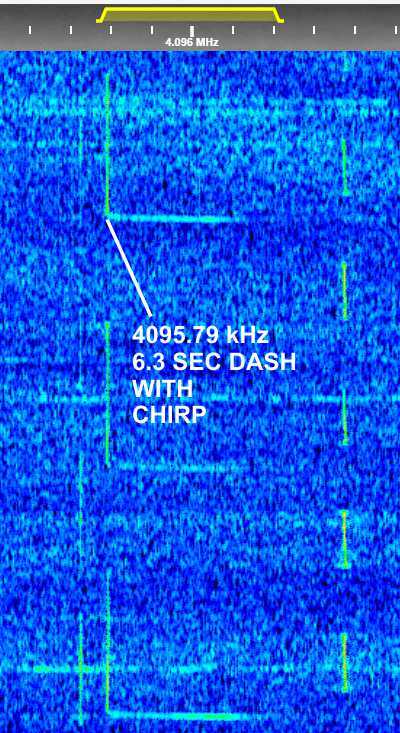 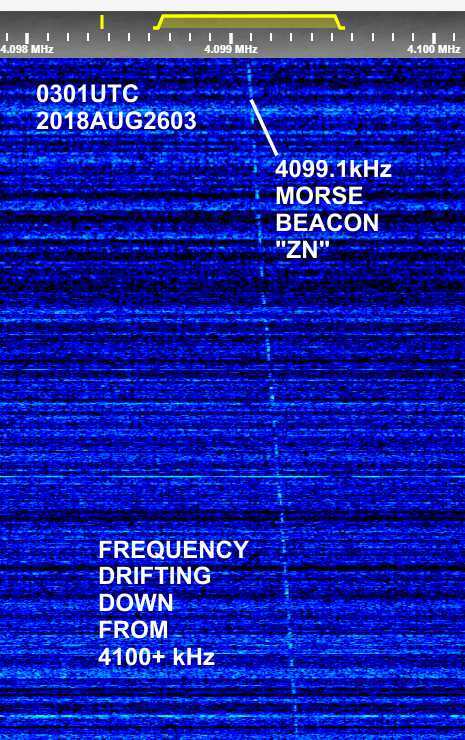 I was scanning HF this morning in the 4 Mhz range and discovered a strange signal at 4096 kHz. 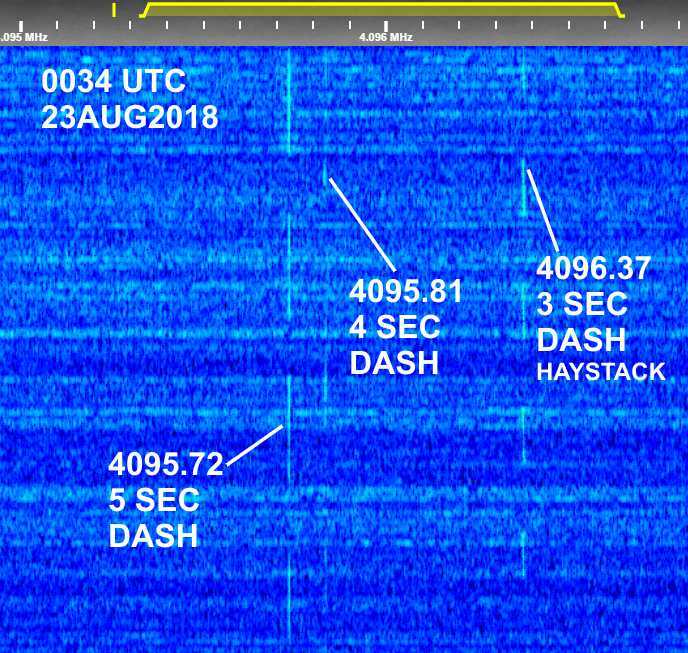 I made a recording of it and then immediately came to this forum to see if there was any information about it, where I then saw your post. 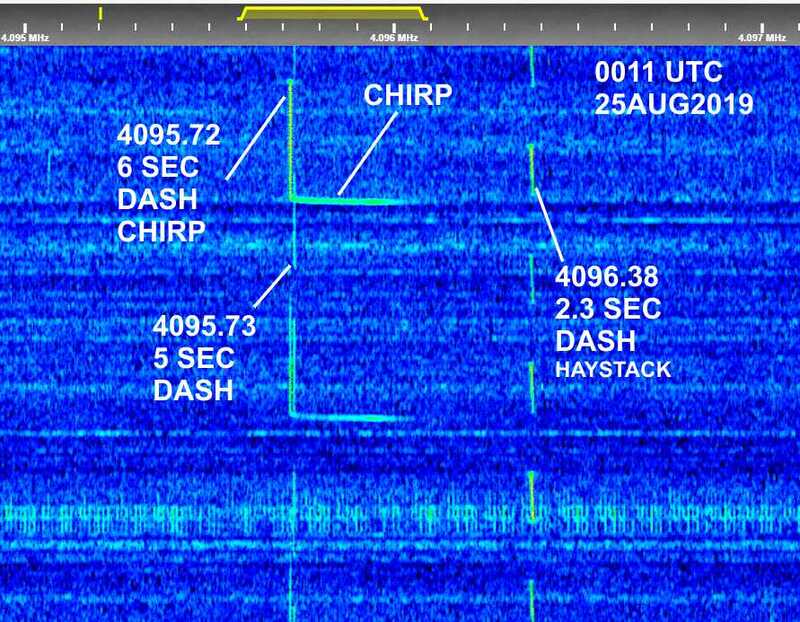 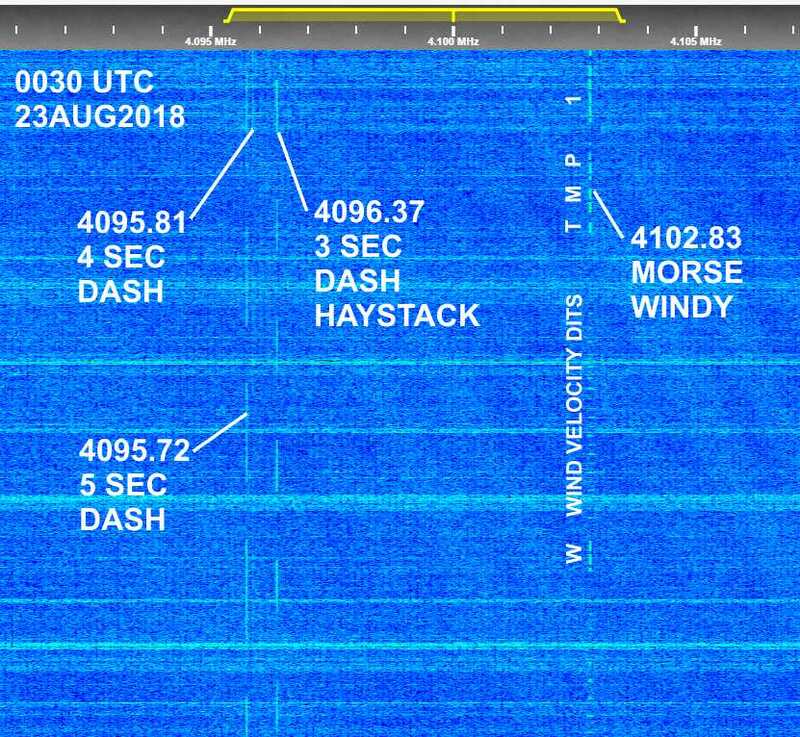 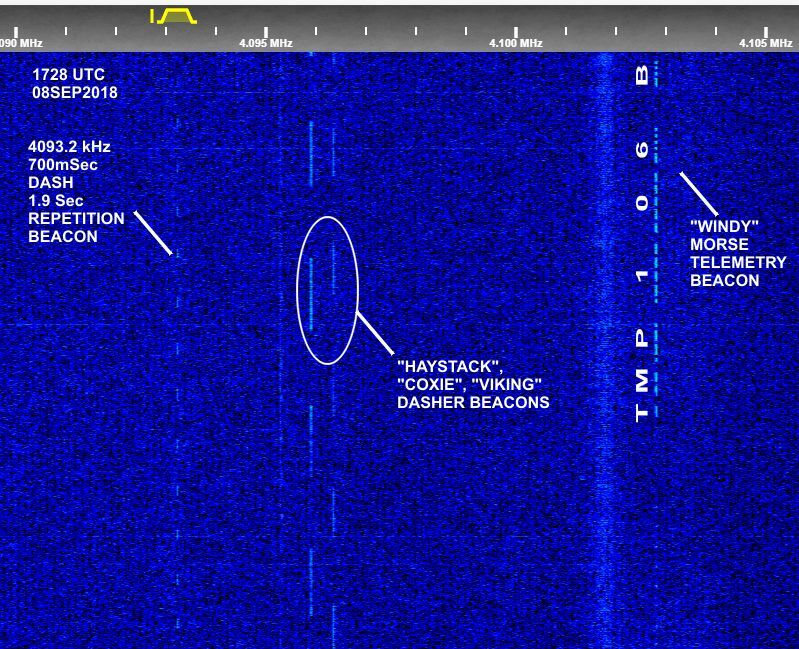 (Excellent information on this signal and thanks for posting it).